View cart “suckling pig zinfandel” has been added to your cart. 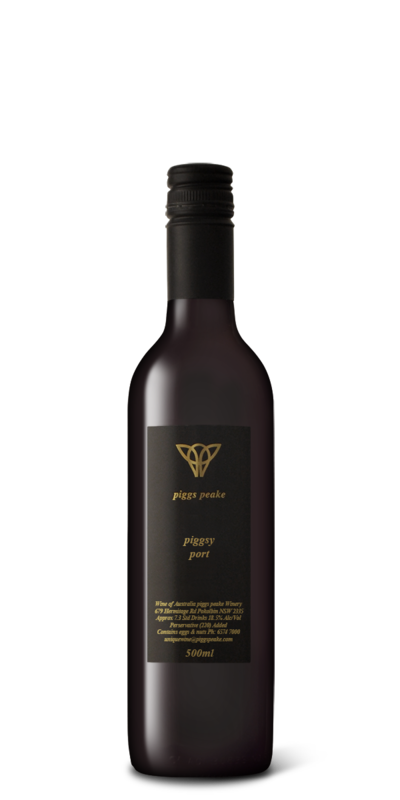 Piggsy is a fortified red. Basically, during the red wine making process brandy is introduced to kill the yeast resulting in a sweet higher than usual red. The wine is then left in barrel to tawny up (so to speak). After several years the red wine looses its vibrancy and fruit flavours are replaced by rancio characters such as caramel and nuts and the wine softens and mellows.